Your home or business is likely to be one of the most important investments that you will ever make. Therefore, it makes a great deal of sense to protect such an investment with only the most targeted of security solutions. This can prove challenging, for it is often difficult to know which security company offers the best alarm systems and services. To take many of the unknown variables out of the equation, it is wise to briefly examine a handful of metrics which should be considered well in advance of making a firm commitment. How many properties do they service? What are others saying about their experiences (through testimonials or third-party websites)? Do they have a blog and share professional knowledge, tips and advice? Are they proactive on social media and creating positive customer relationships? Do they hold a Gold Award from the National Security Inspectorate (NSI)? Biometric entry systems (such as fingerprint scanners). Devices which can be connected to smartphones and computers. The use of signs and placards that are visible to a would-be intruder. Firms which are able to provide only the latest technological innovations should always be chosen. This leads us to our next point. Alarms can be audible, linked to a remotely monitored service or both. While audible units are cheaper, they will not automatically contact the agency or the police. It will be up to you as the homeowner to alert the authorities. This can be an obvious problem when you are not at home. On the contrary, remote architecture will contact the security firm and if needed, the local authorities. 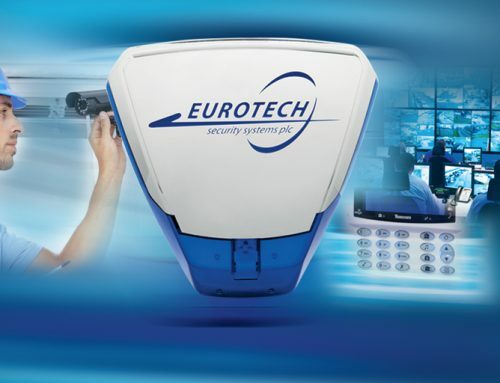 These are able to provide a much greater sense of protection and signs which read that the property is remotely monitored are an excellent deterrent in regards to any potential thief. In either of these cases, only the most professional solutions should be chosen. To be sure that the methods are up to industry-wide standards, ask if they are recognised under the United Kingdom Accreditation Service (UKAS). Also, check to see which products are sold by the security company and perform a bit of research to determine how they are rated within the sector. Installing an alarm system is an excellent way to lower your insurance premiums over time. However, it is likely that insurers will only work with firms that are able to supply the necessary accreditations. Before committing to the company in question, contact your insurance provider and ask whether or not the specific organisation is recognised under their scheme. A security firm must be able to meet the bespoke needs of the potential client. It is only through the ability to provide turnkey solutions that the best products can be chosen. Not only will this revolve around the types of systems offered, but other variables such as your budget should also be addressed. There is simply no room for “cookie-cutter” solutions within this industry. Reputable agencies tend to mould their product line around the needs of the client in question. This is another sure-fire sign that you are dealing with a worthwhile organisation. One hallmark of a reliable firm is the levels of customer care that are offered. Can they be contacted 24 hours a day and seven days a week? Are there multiple communications points such as SMS, email and a dedicated telephone number? What is the wait time when you call? Regular maintenance and support are other concerns. Whether you find that there is a fault in your system or you require an upgrade due to a new extension on your home, technicians should always be a phone call away regardless of odd hours or holidays. Finally, response times are critical. Assuming that an alarm is triggered, how long will it take for you to be contacted and what is the average length of time before security personnel arrive at your property? When seconds count, these questions should always be clearly answered. Are all representatives and technicians personable and agreeable? Do these professionals make you feel at ease? How quickly and openly have they addressed your questions? Any trustworthy company should always strive to place their customers at ease; particularly during an initial consultation. If you feel that these questions have not been adequately addressed, it may be wise to look elsewhere. Those who work for a company are direct reflections of the levels of quality that you can expect to enjoy. What qualifications do the technicians and specialists possess? Do they appear to be experts in their field? How are they trained and are they members of any nationally recognised certification schemes? It may also be wise to determine if the company has performed police checks on their staff members. It is important to appreciate any hidden fees or “fine print” within a potential contract. In other words, what is the aggregate cost of ownership of the service that you desire? Will the equipment be leased or will you be the proprietary owner? We should keep in mind that the lowest quote may not always be the best option. Firms associated with higher premiums tend to offer more comprehensive service packages. You should compare and contrast at least three different organisations to determine the average price and then weigh this figure against the amenities offered. It is also prudent to appreciate whether or not call-out services, maintenance tasks and upgrades are included within a standard pricing package. The Gold Award from the National Security Inspectorate (NSI). The British Security Industry Association (BISA). Keep in mind that the requirements to boast such certifications are stringent. 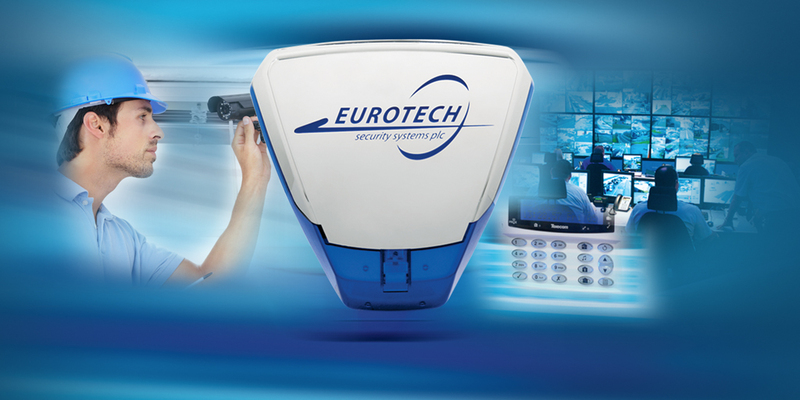 Therefore, you can rest assured that only the most effective security solutions are present. How satisfied clients were with installation times. Whether or not customers felt that the staff were knowledgeable and personable. If any upgrades were carried out in an expedient fashion. Any organisation which is not willing to provide such statements should be avoided; they may be offering more “fluff” than anything else. In reality, there is no single variable which should take precedence over another. All of these factors need to be weighed equally. 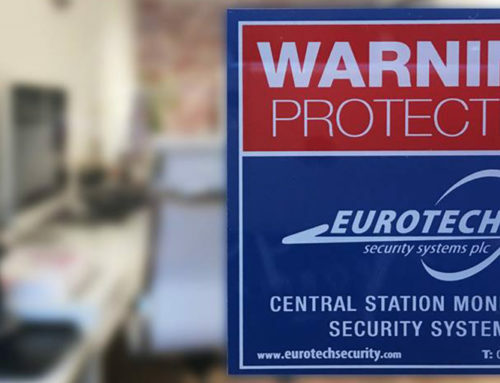 There are literally hundreds of different security companies throughout the United Kingdom and it only stands to reason that some will offer better services than others. Knowing some of the main points to address can enable you to make the most informed decisions at the right times. 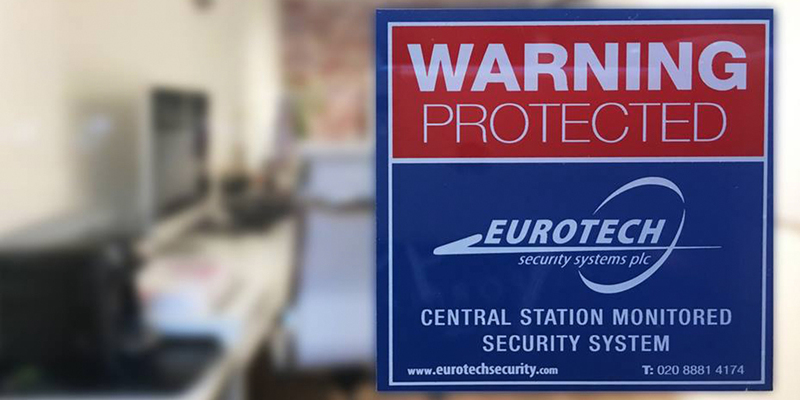 Protecting the contents of your home or business is a concern which should not be taken lightly. Choosing the most experienced security firm takes time, prudence and objectivity.